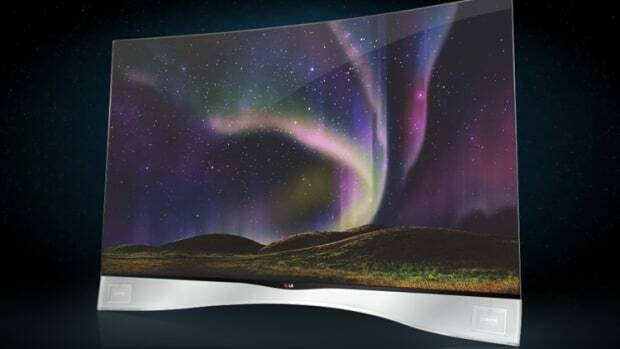 That bezel-less, curved, 4K OLED tv set you always dreamed of? 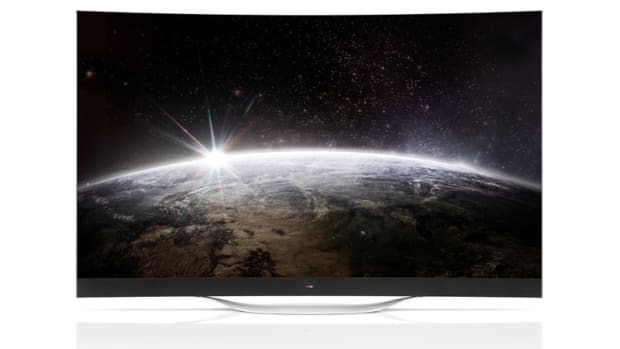 Well, it&apos;s here and it comes in a monstrous 77 inch set. 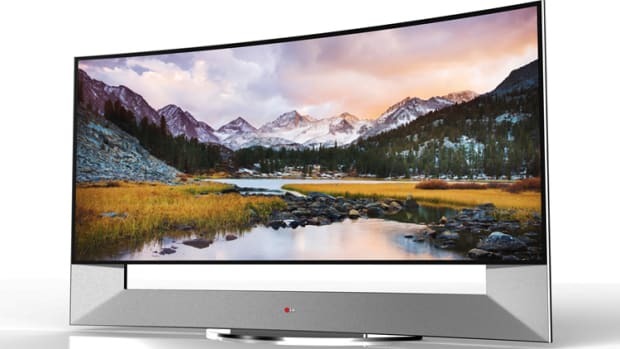 LG&apos;s Ultra HD Curved OLED TV should prove to be one of the richest and brightest screens out there with a curved, high resolution 3840 x 2160 pixel display that uses the company&apos;s own WRGB OLED technology. 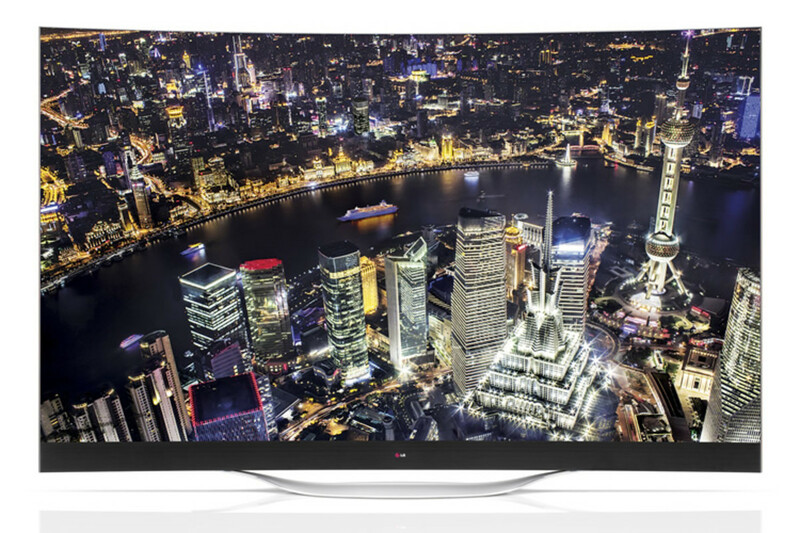 The set also features built-in 3D, H.264 and HEVC H.265 decoding at 30p or 60p, and the Tru-ULTRA HD Engine Pro which can upscale media to near-4K quality.